Macmaster Heavy Duty Impact Sockets are made of good quality material and is used for bolting purposes. Impact Sockets are available in sizes 5mm to 150mm.McMaster slugging wrench is used to loose a “frozen” nut or bolt and are available up to size 120mm. 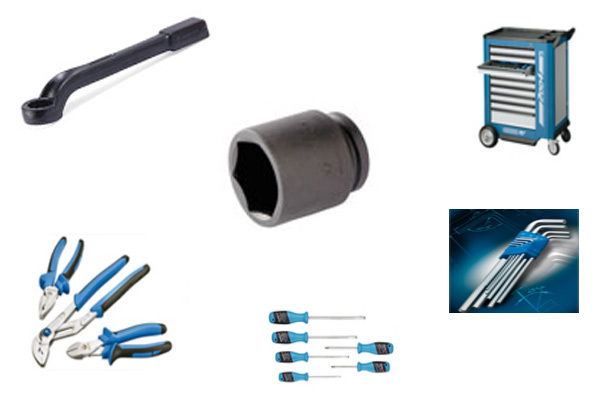 We are also dealing in McMaster’s Hex Adaptors, Racheting spanners Speed braces, T-Handles & Ratchet Handle. These tools find usage in different industries such as Heavy Industries, Thermal Power Plants, Oil Industries, Petrochemicals, Automobile, Railways and General Engineering Industries.